in smaller cities and communities, largely for the purpose of sexual exploitation. Organized criminal networks, as well as individuals, perpetrate this crime, operating within Canada’s borders and internationally. Traffickers reap large profits while robbing victims of their freedom, dignity and human potential at great cost to the individual and society at large. Traffickers control their victims in various ways such as taking away their identity documents and passports, sexual abuse, threats, intimidation, physical violence, and isolation. 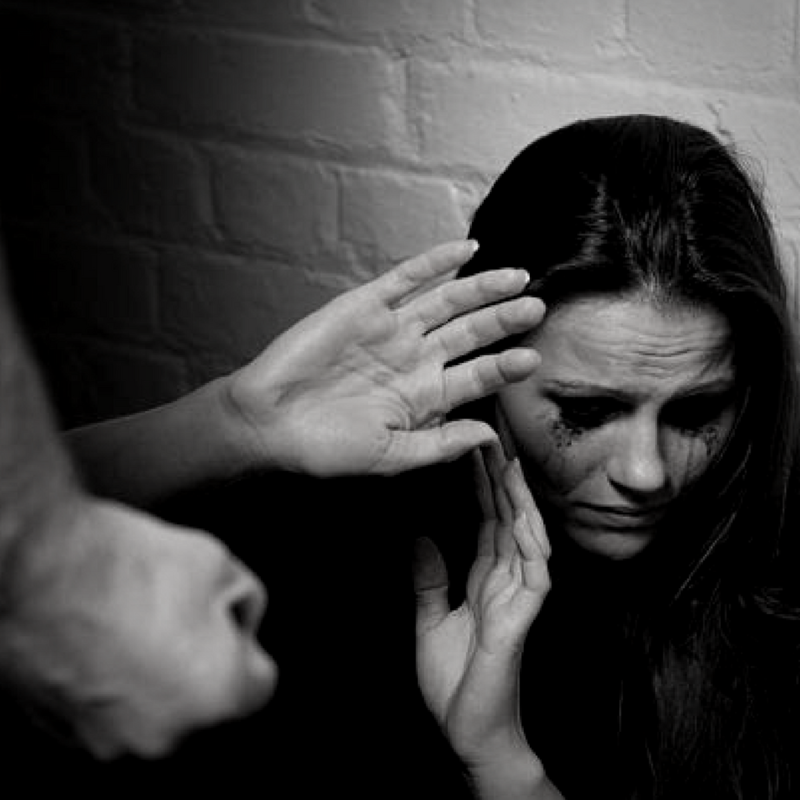 Victims suffer physical or emotional abuse and often live and work in horrific conditions. They may also face fatal consequences if they attempt to escape. This crime represents a consistent and pervasive assault on the fundamental human rights of its victims. We know that men, women and children fall victim to this crime, although women represent the majority of victims in Canada to date. More generally, those who are likely to be at-risk include persons who are socially or economically disadvantaged, such as some Aboriginal women, youth and children, migrants and new immigrants, teenaged runaways, children who are in protection, as well as girls and women, who may be lured to large urban centres or who move or migrate there voluntarily. Young women are sometimes recruited by younger male members of street gangs who use the promise of affection as a tool to recruit them. It noted that non-Canadian victims are often brought to Canada from countries in Asia, notably Thailand, Cambodia, Malaysia and Vietnam, as well as countries in Eastern Europe. Girls and women are also exploited in other ways, often in exchange for basic necessities such as food, shelter and clothing. A typical scenario is a teenager who flees abuse at home and is approached by a ‘lover boy’ pimp within a short period of time. He promises love and acceptance, showers her with gifts and attention, and then demands payback to retain his favour. Being young and vulnerable, a spiral into prostitution and addiction occur.